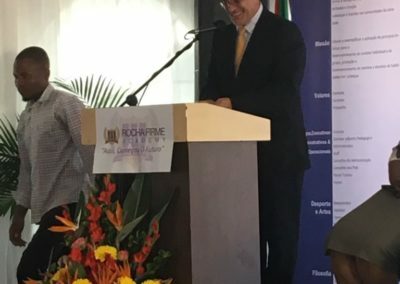 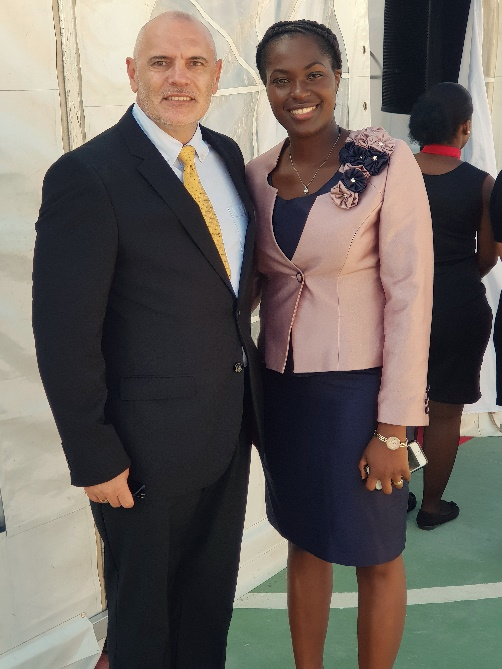 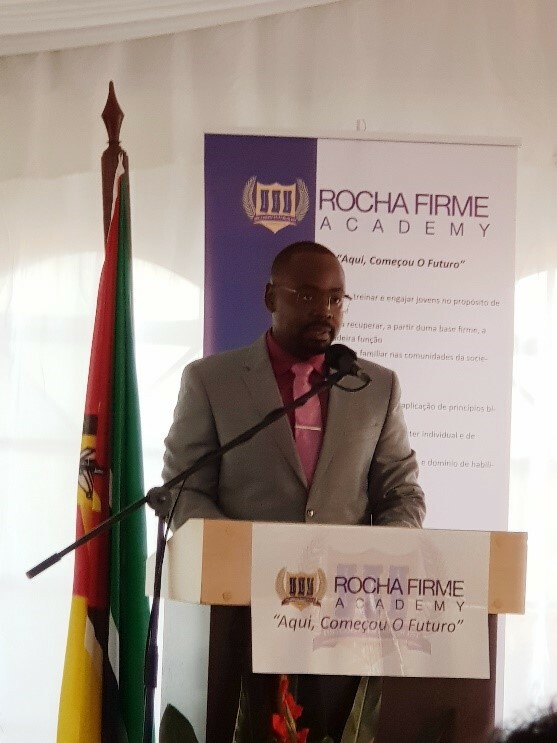 On Monday, 9 April, Rocha Firme Academy, a private school offering Christian education through the use of Love2Learn Curriculum – and based in Matola, Maputo Province, Mozambique – conducted their inauguration ceremony. 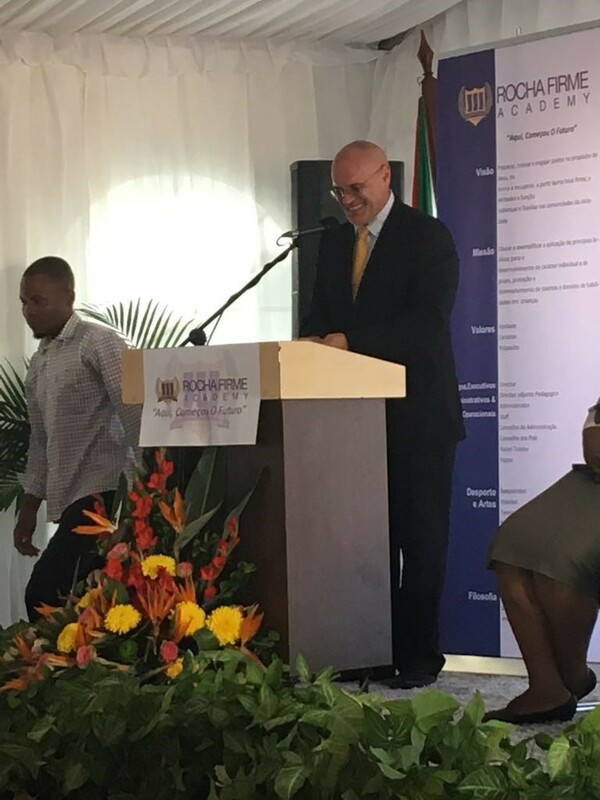 Marc Ries, MD of Love2Learn had the pleasure of attending this auspicious occasion! 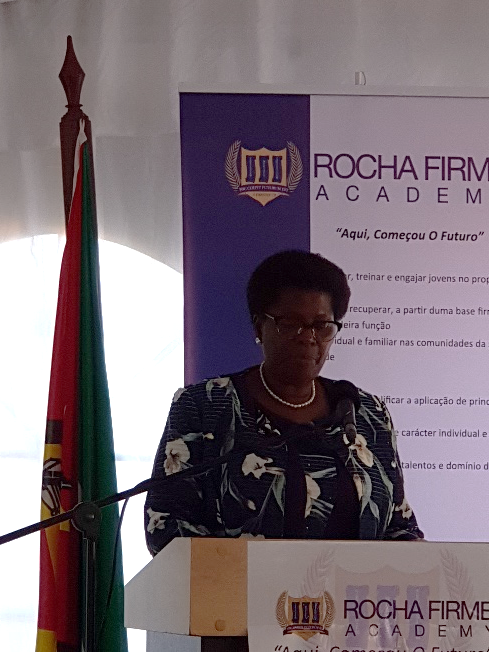 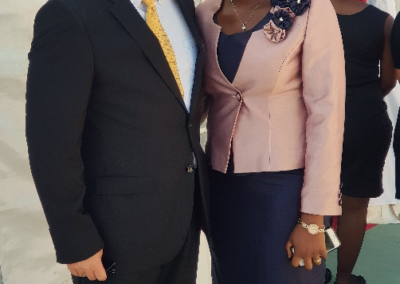 The ceremony was hosted by Her Excellency – Doctor Conceita Sortane, Minister of Education and Human Development of Mozambique. 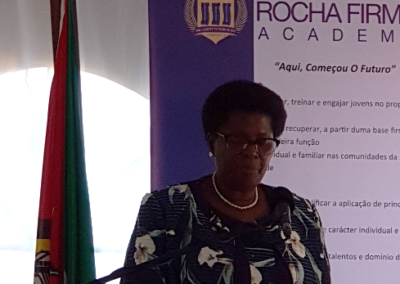 Other guests of honour included Matola Mayor Calisto Cossa and Raimundo Diomba, Governor of Maputo Province. 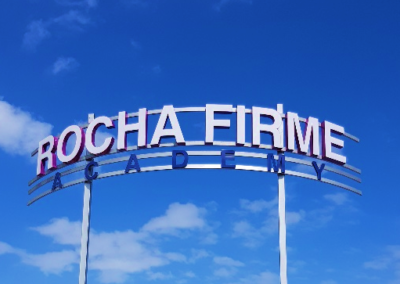 “The event was outstanding and the RFA team’s commitment to quality and detail was exemplary! 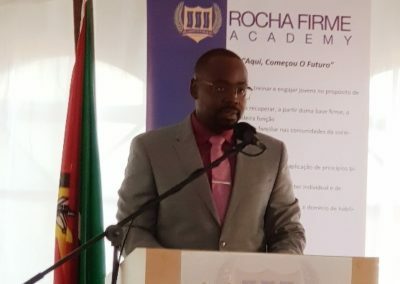 By God’s grace, Love2Learn is now being used by homeschooling families, private schools and learning centres in more than 25 countries around the world; and it is both a privilege and pleasure for Love2Learn to now also include Rocha Firme Academy in that list that we serve”, said Marc. 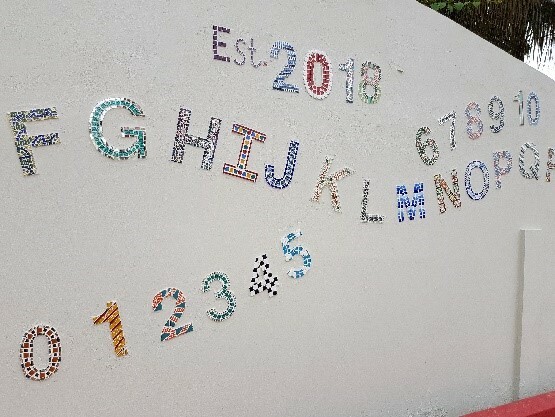 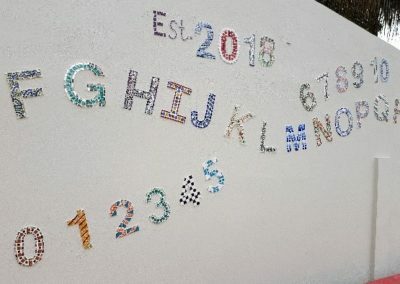 Eye-catching mosaic décor in the pre-school area. 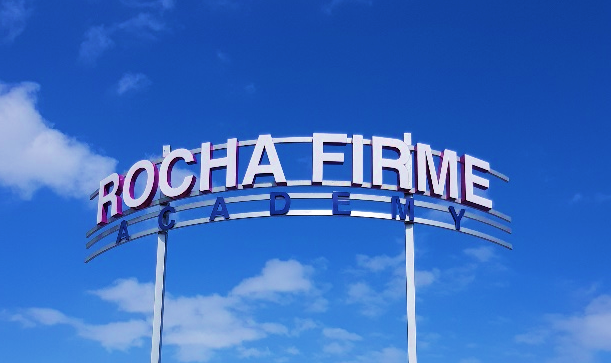 RFA entrance – with their commitment to excellence and desire to build God-honouring character into their students, you could say, the sky’s the limit!